Is anybody out there still reading from 10 years ago? If yes, you may remember my organising buddy, Suzanne Moore. Suzanne and I both blogged about organising way back in the day when people still commented on blogs. Ah, it was a glorious time back then. 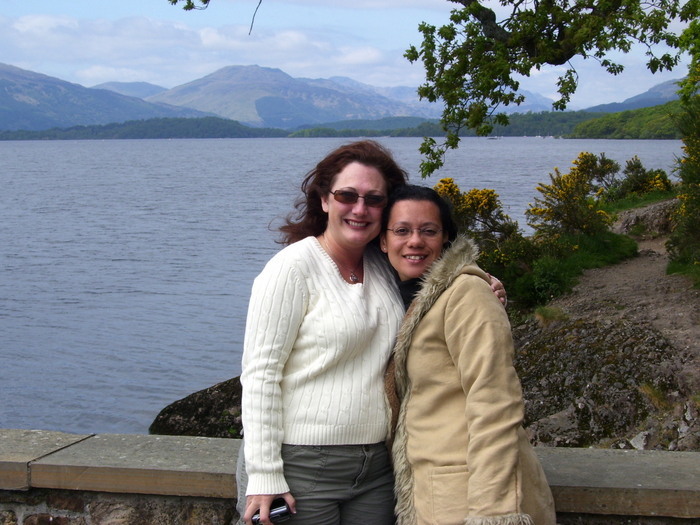 We even met up in Scotland in 2008 and spent 3 wonderful days together in Stirling. Here’s my favourite photo of the two of us at Loch Lomond. Suzanne also had a podcast back then called Let’s Talk Organizing but nobody knew very much about podcasts back then. 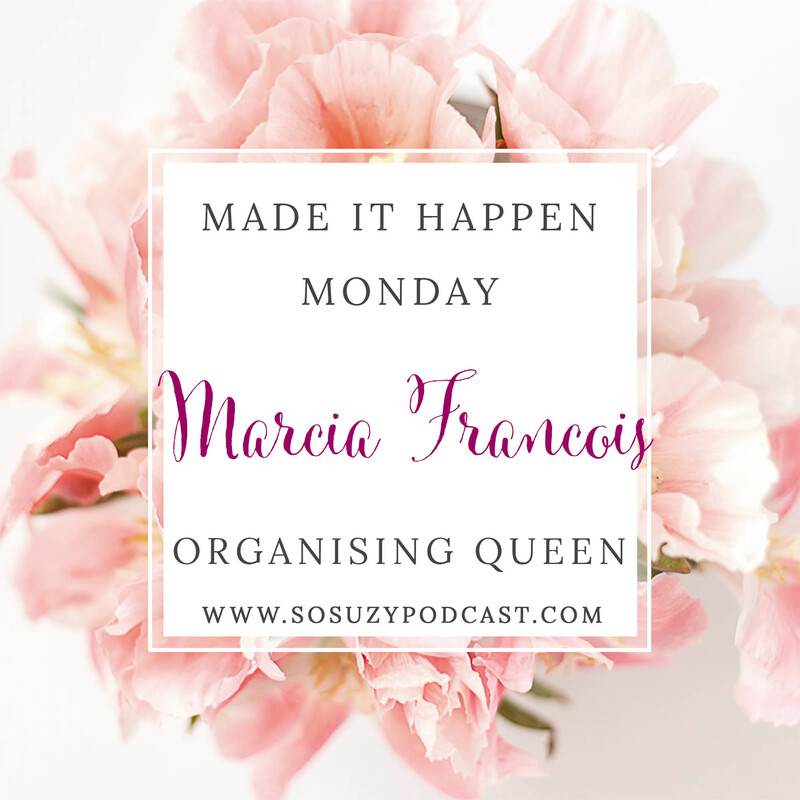 Anyway, Suzanne invited me onto her new podcast and, after some wrangling (what could I possibly have to say?! ), I accepted her kind invitation and it was So Much Fun.